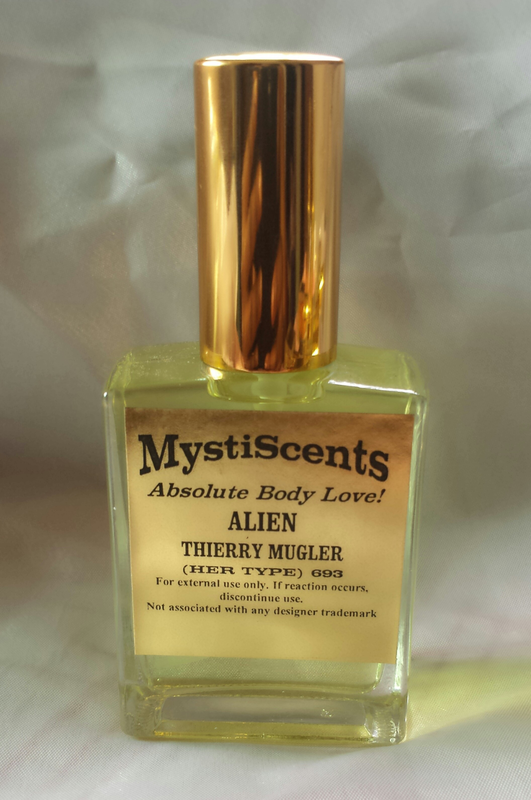 Alien by Thierry Mugler is a women’s fragrance that combines notes of vanilla, amber, orange blossom and jasmine with a hint of the woods to create a spicy, oriental scent that is truely unique. 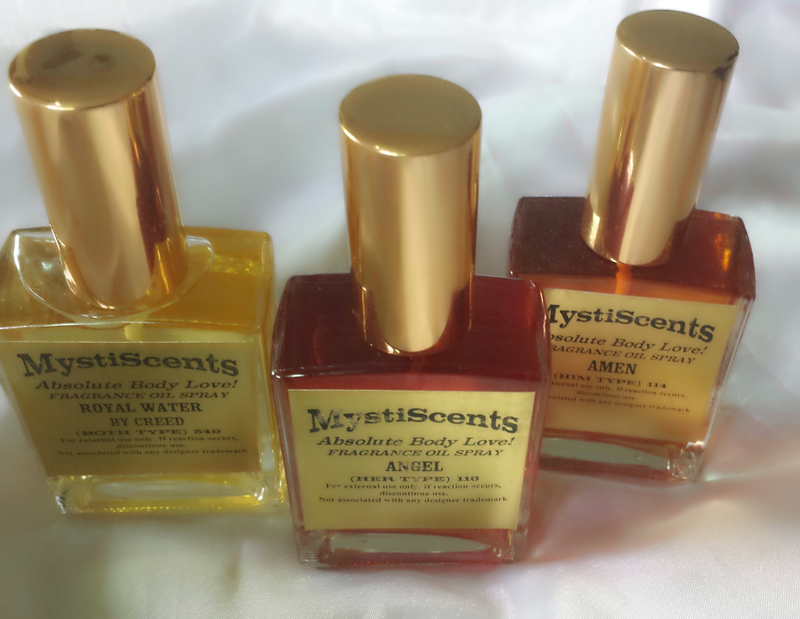 This perfume oil captures the essence of this unique fragrance for your ultimate pleasure. 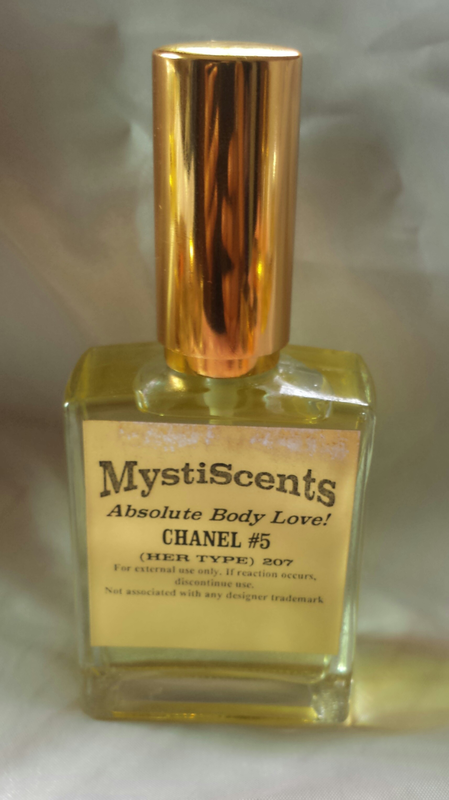 Famous Chanel N°5 is a symbol of good taste and is currently one of the best selling perfumes in the world. Coco Chanel asked the perfume designer Ernest Beaux to create a perfume ‘ which smells like a woman’. Chanel N°5 is a very complex fragrance which does not allow any of the fragrant components to be isolated out of the composition, what was exactly a request of the great Chanel – the perfume should not smell like a rose, or a lily of the valley, but as a composition. The perfume became famous thanks to many celebrities who wore it. Marilyn Monroe declared it was all she wore to bed.